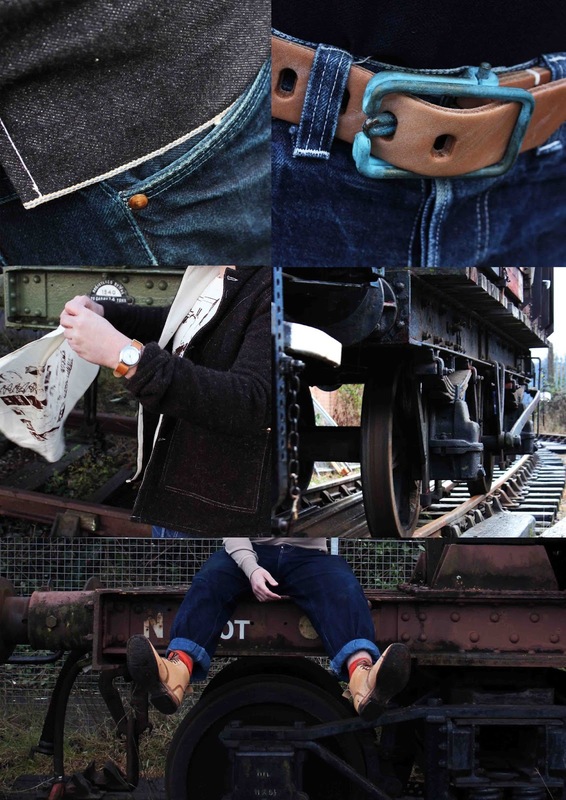 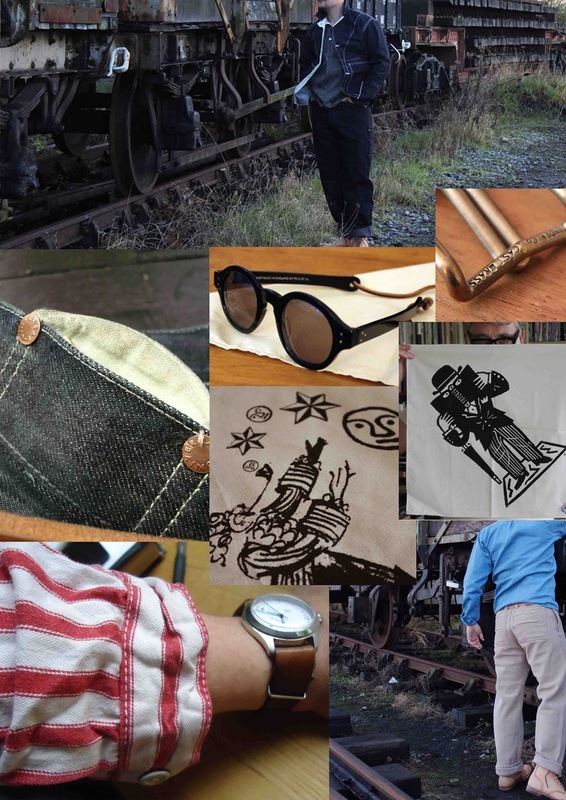 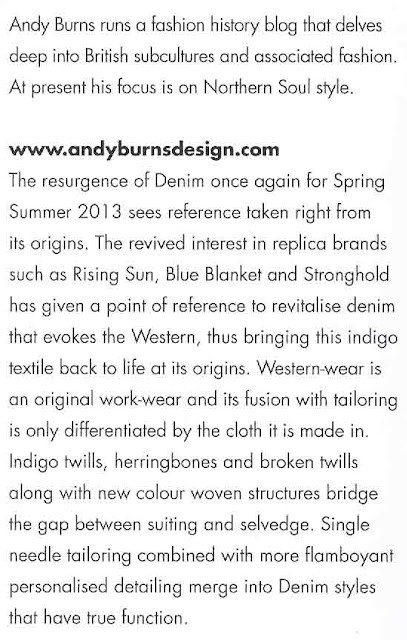 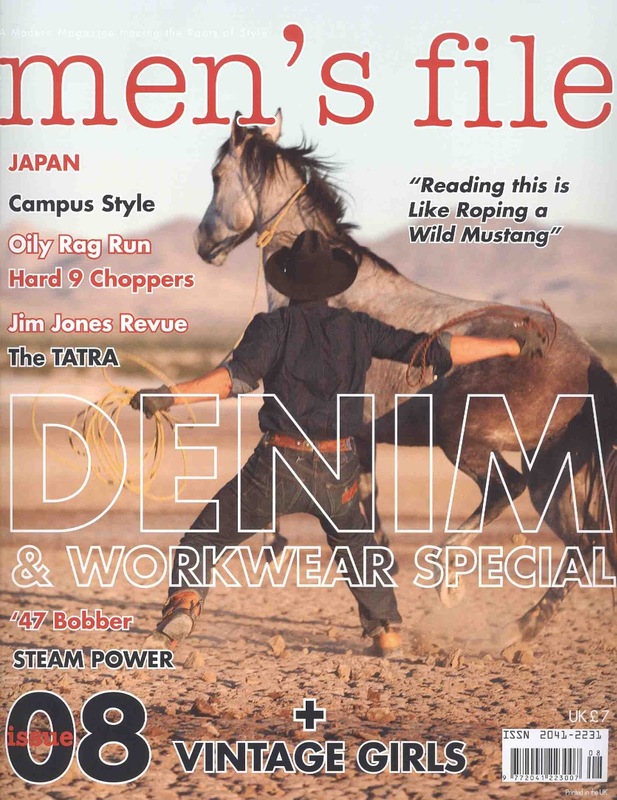 Mens File 08-Denim and Workwear Special-Thanks to Nick Clements for my Blog mention. This Months Mens File 08 - Denim and Workwear Special-Not to be missed,the best so far. 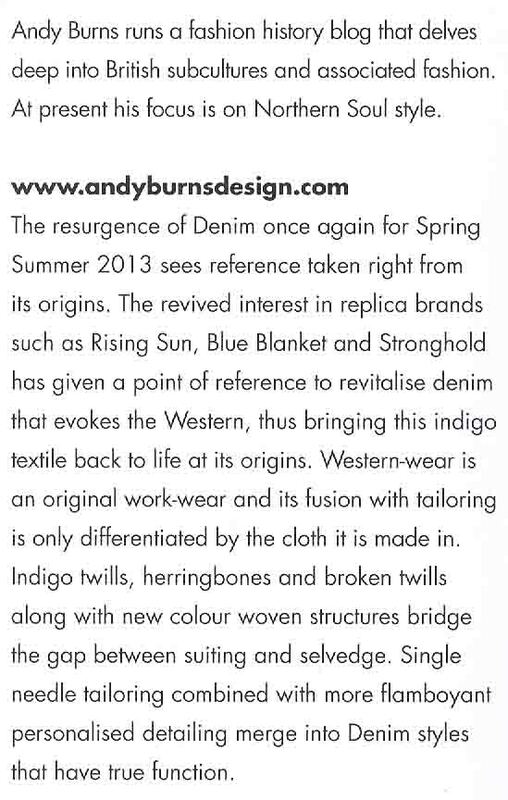 Nick asked me to to sum up my view of Denim and Workwear in 100 words!!!! 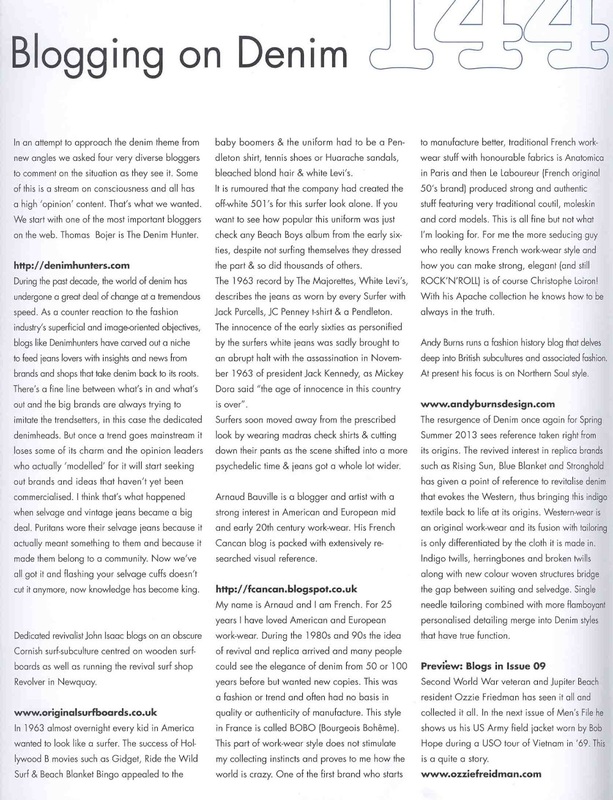 A challenge I had to take-Those of you that know me will appreciate the succinct paragraph.